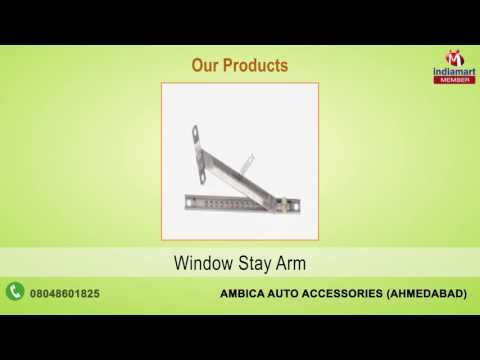 Established in the year 1996, at, Ahmedabad, Gujarat, India, we, %u201CAmbica Aluminum Accessories%u201D are engaged in distribution of a long lasting range of Tpi, Solo, Surya, Ambica, R. K., Ankit, Eagle star, Godrej, Mccoy, Dow Corning Products and Patch Fittings. Ever since our inception, we are striving rigorously to produce products of impeccable quality by adhering to our quality principle of hard work and dedication. Our range of products meet the demands of our esteemed clients owing to their dimensional accuracy, smooth edges, sturdy design and resistance to abrasion.